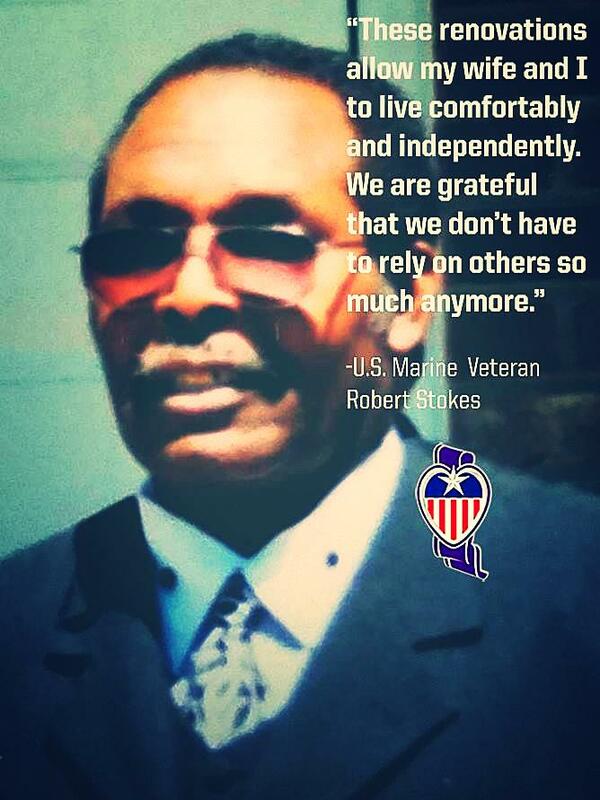 The Middletown Insider: Improving Veterans' Lives Golf Tournament Register Today! 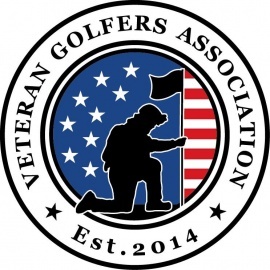 Improving Veterans' Lives Golf Tournament Register Today! 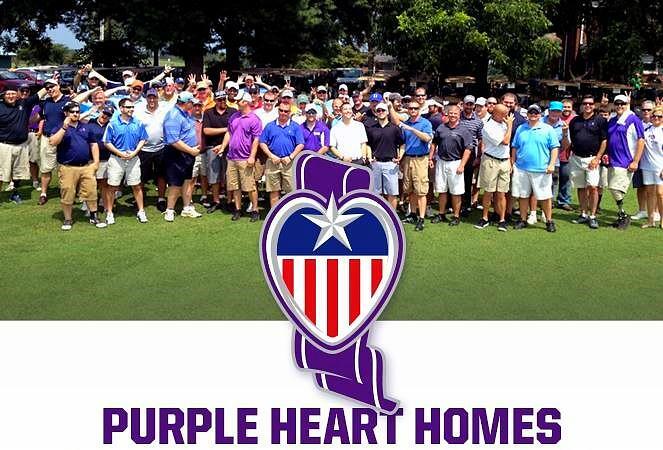 Please join us on June 4, 2018 for the 2018 Improving Veterans' Lives Golf Tournament to benefit Purple Heart Homes! 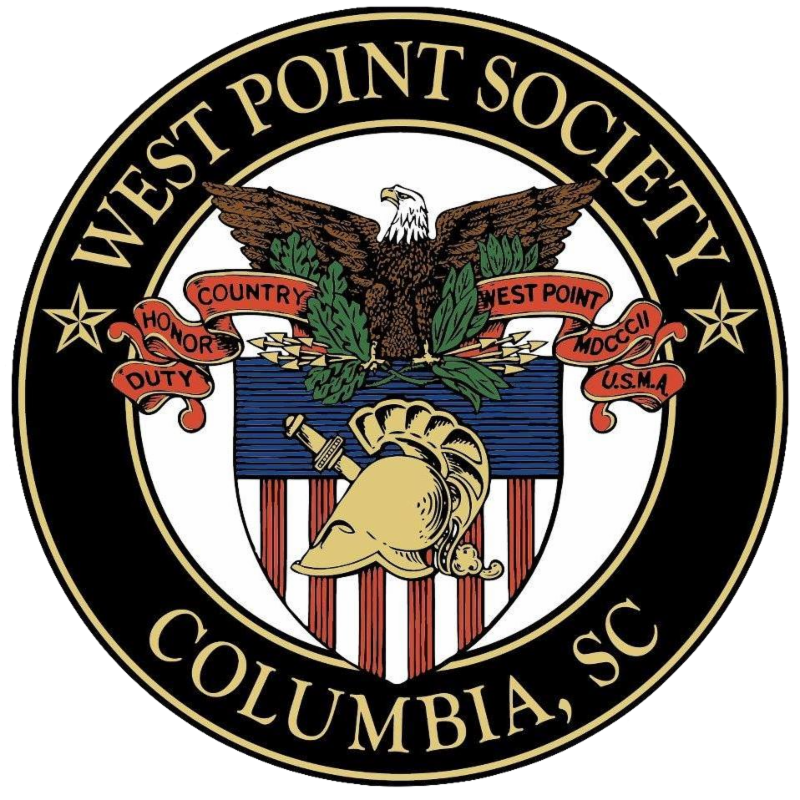 The West Point Society of Columbia & Veteran Golfers Association are proud to co-host this event because all money raised will support the incredible mission of Purple Heart Homes, which has already completed over 325 projects for service-connected disabled veterans; and we will be kicking off the week with a great day of golf, camaraderie and competition! We will be playing at the beautiful Columbia Country Club with registration beginning at 10:30 am. Click on the link below to register or become a sponsor! Don't delay--please check your calendar and complete your registration today as we need to submit numbers to the course and vendors by next Tuesday! If you have any questions, need more information, or want to register by phone, please feel free to contact me. Thanks!